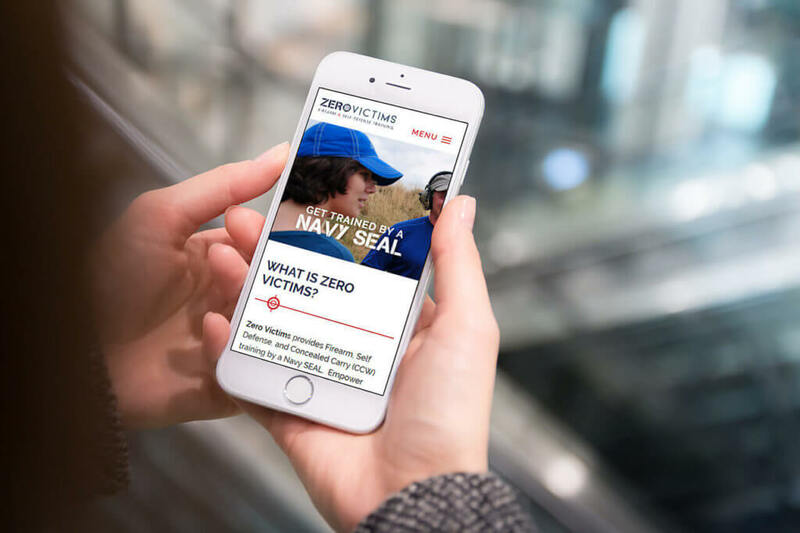 Owned by retired Navy Seal, Frank Odermann, Zero Victims specializes in instructing clients in the use of firearms, self-defense, weapon systems, and tactics. 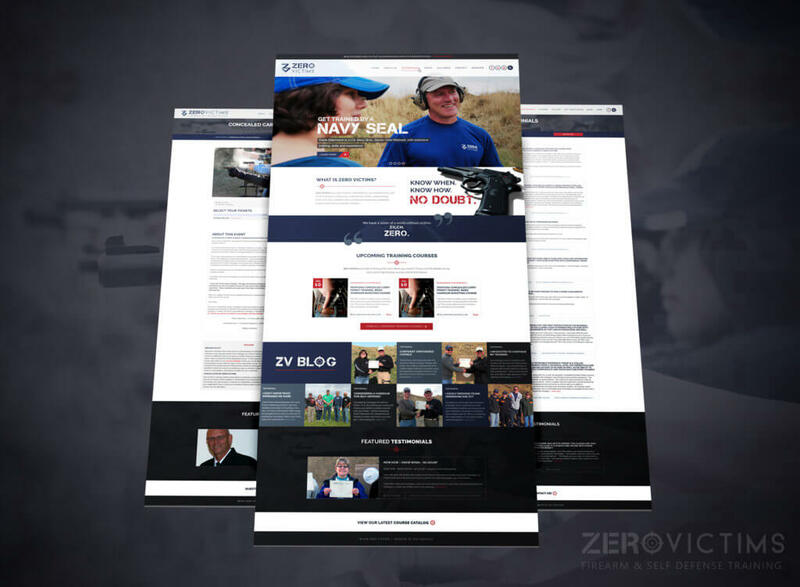 Zero Victims came to us with a website that just wasn't cutting it for this growing business' needs. 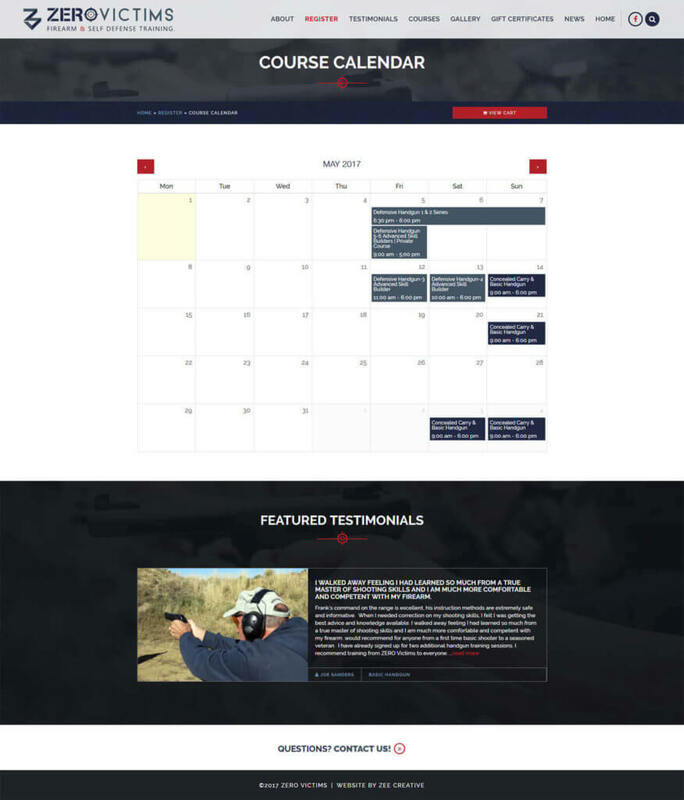 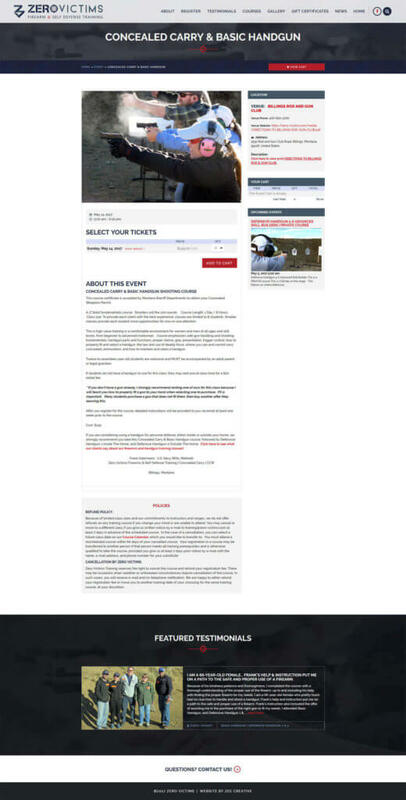 We worked with Frank to develop an event focused, user-friendly website for booking and purchasing tickets to his various courses. 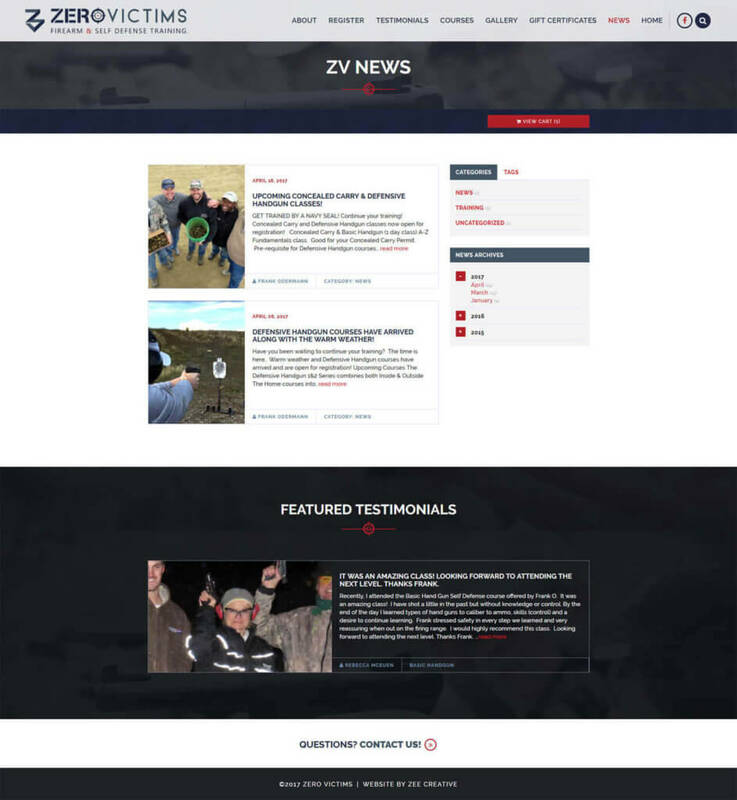 The end results produced a system that both really streamlined the booking process and saved Frank a lot of site administration time.